Reception at the Airport lobby with a sign "Defrantur -with your name” Private Transfer to Hotel. Breakfast. Free day to know the city. 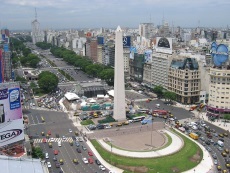 We suggest optional tour to Tigre & Delta, and at night optional to visit one of the famous Tango Show. Reception at the of Iguazu falls Airport lobby and Transfer to Hotel. Breakfast. 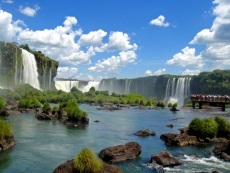 Tour Iguazu Falls, Argentinian side. Seat in bus, Full day. Hike the trails and ecological train National Park with beautiful views of the jungle and Iguazu Falls. We suggest an optional excursion into the national park Great Adventure, Sailing on a rubber boat about 6 km from the Iguazu River and enters the San Martin falls jump. Back to the hotel. 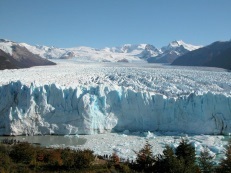 From El Calafate we will travel 80 km through beautiful places in the Andean foothills and along the southern shore of Argentino Lake we reached the Perito Moreno Glacier, a natural wonder that has been declared World Heritage. Breakfast. 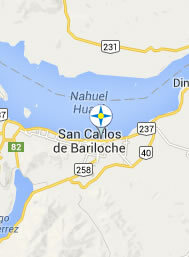 Transfer from Hotel to Calafate Airport lobby. (Flight not included) End of our services. 07 nights in Hotels 4* base Double room with buffet breakfast and taxes 21 % included. Optional tours, Tips and personal expenses. P r o g r a m a v a i l a b l e a l l y e a r r o u n d !! !